Jenny is 17 year old Hafling mare, living outside 24/7. She’s used for trail riding 4 times a week. 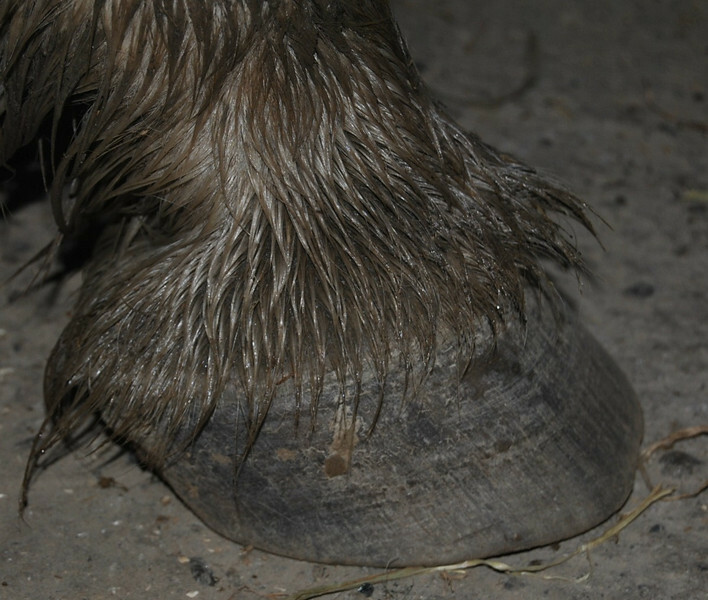 She had laminitis late summer 2011, and after that she have been bothered with WLD, on and off. Cleaned frogs and rasp the hoofs in balance again.